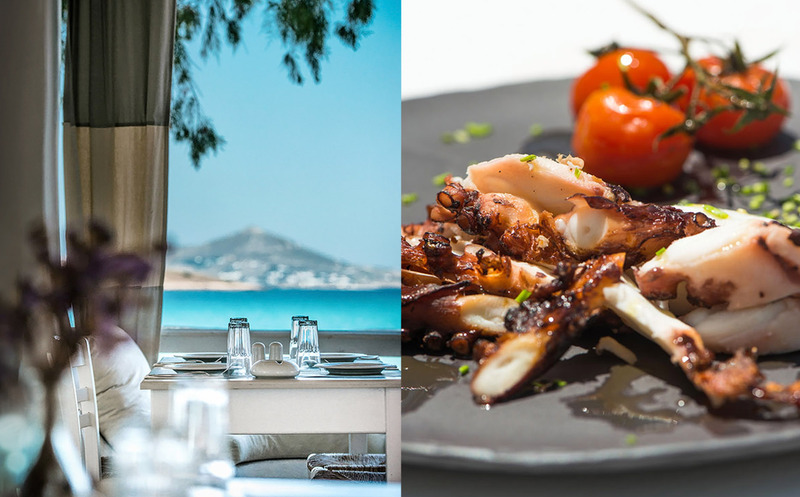 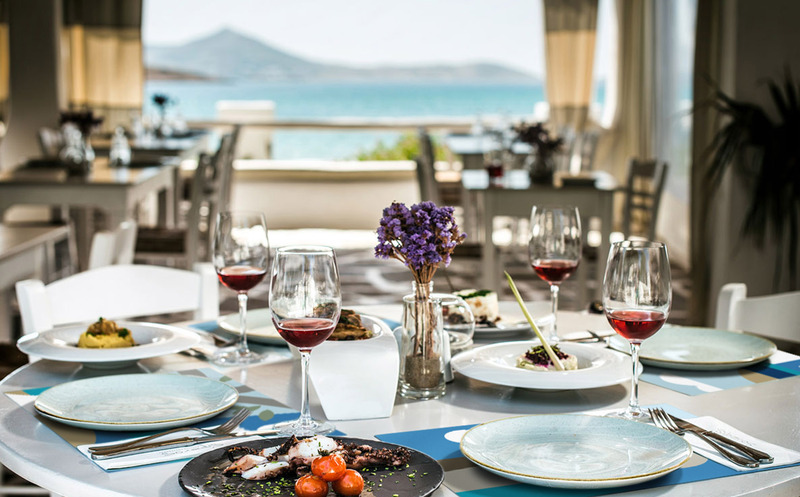 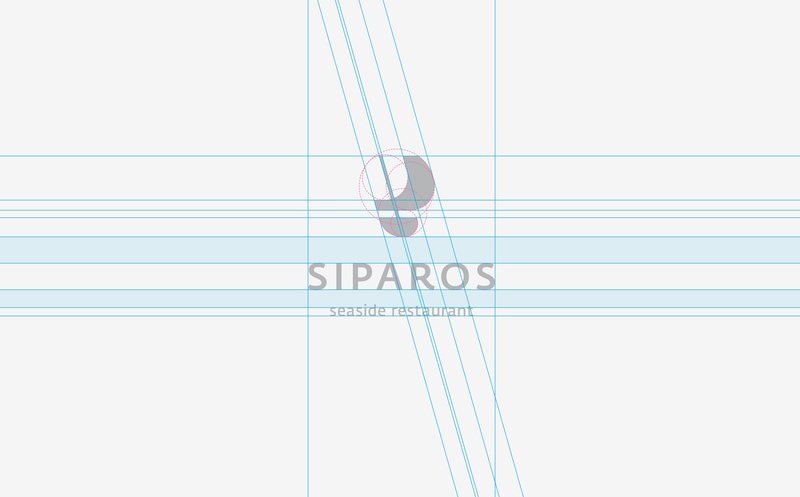 The challenge was to interpret Greekness & capture the Cycladic aesthetics in a modern way, which is unique, and in line with the restaurant’s cuisine and decor. 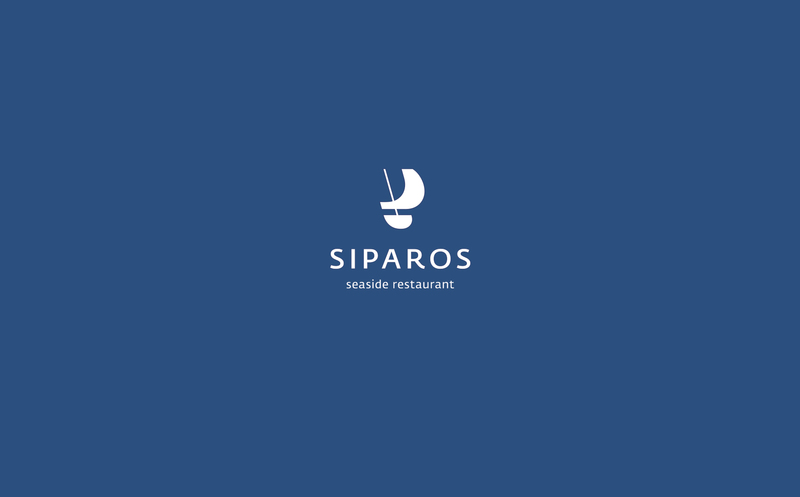 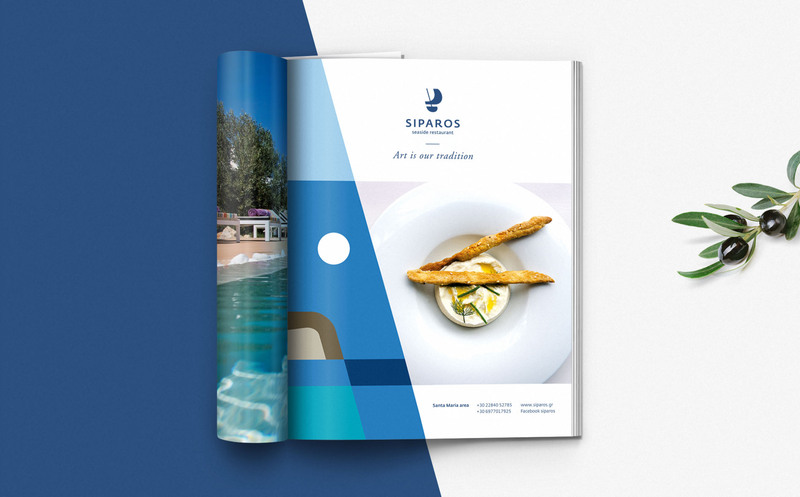 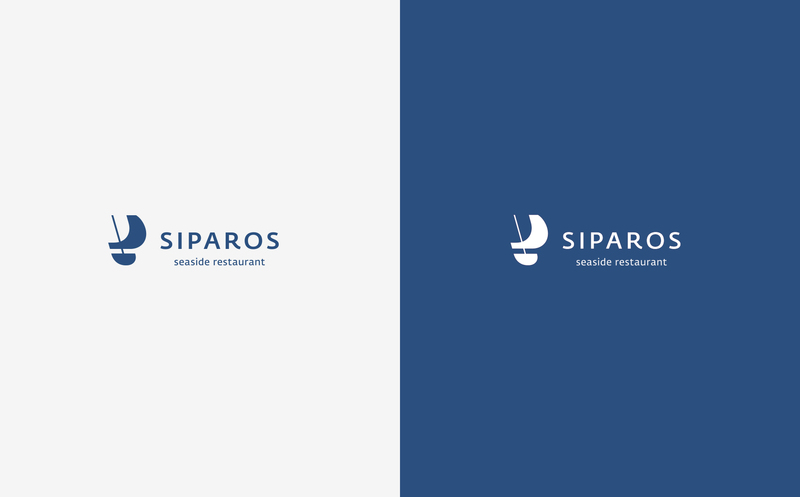 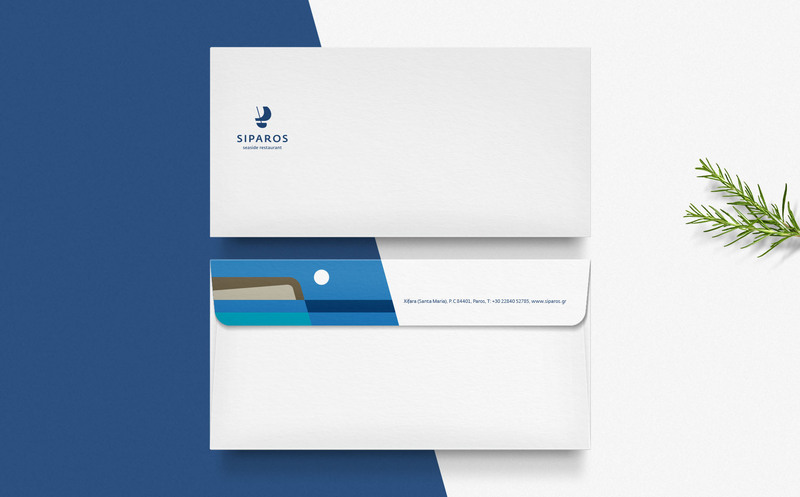 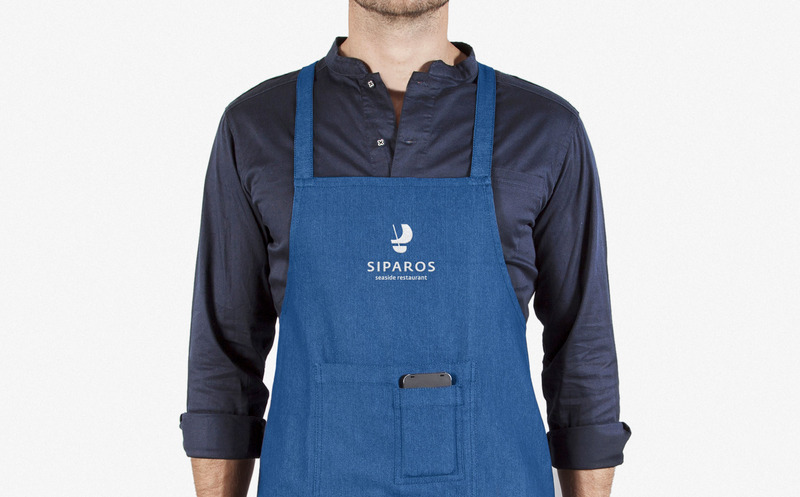 The inspiration for the logo came from the word “siparos” which is a nautical term signifying an auxiliary sail that sailboats use during heavy storms. 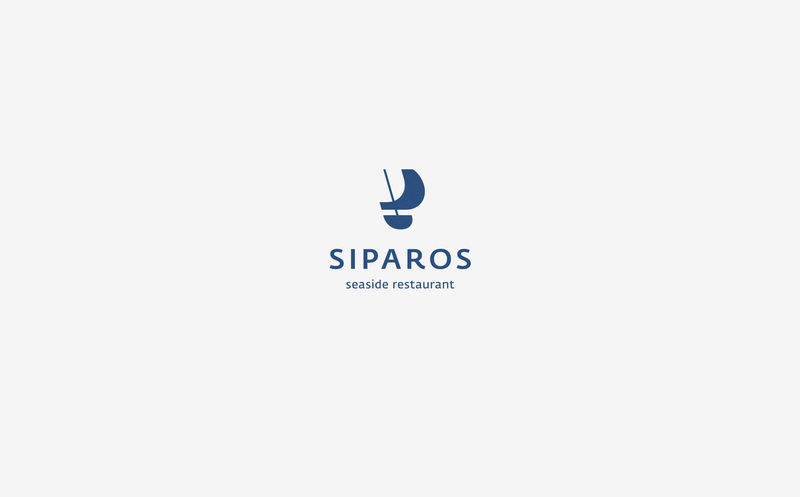 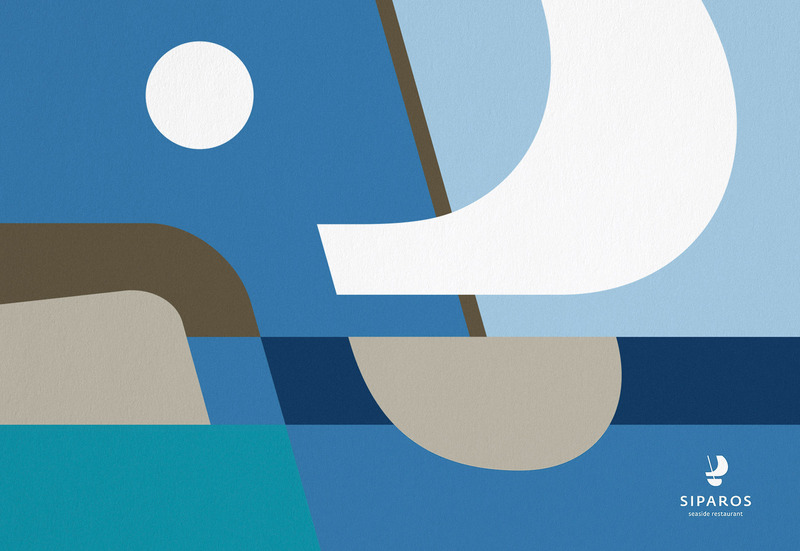 The logo captures the tension of the sail in strong wind, in a minimalistic style. 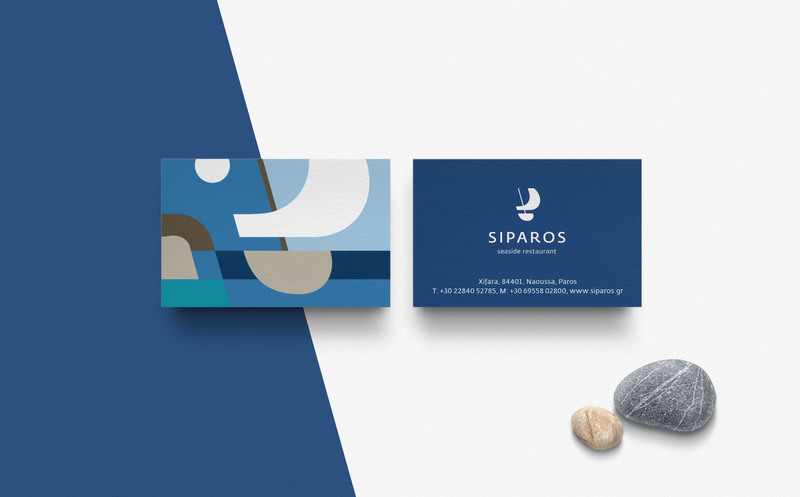 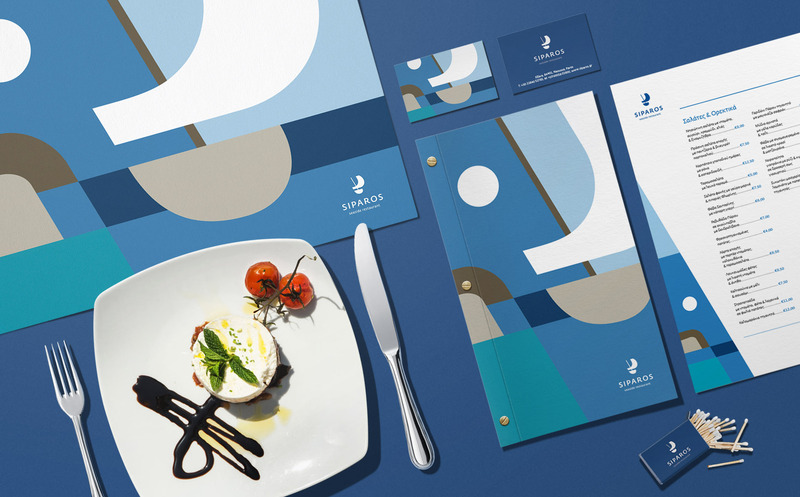 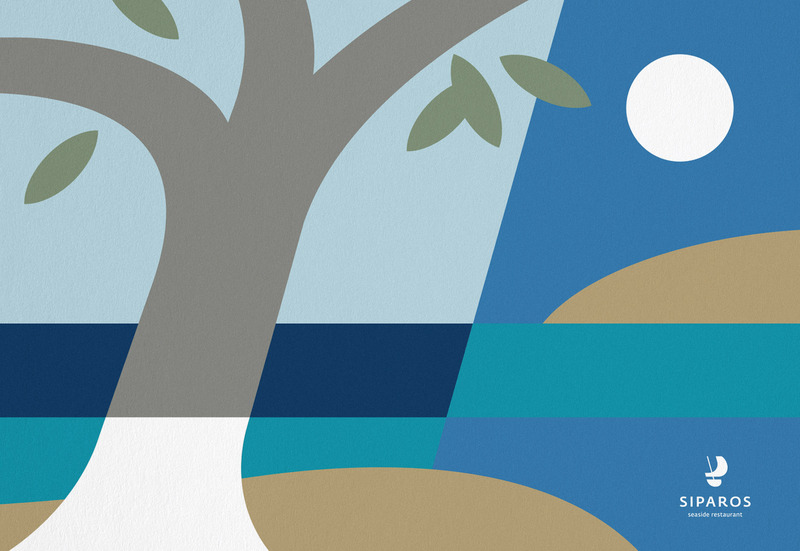 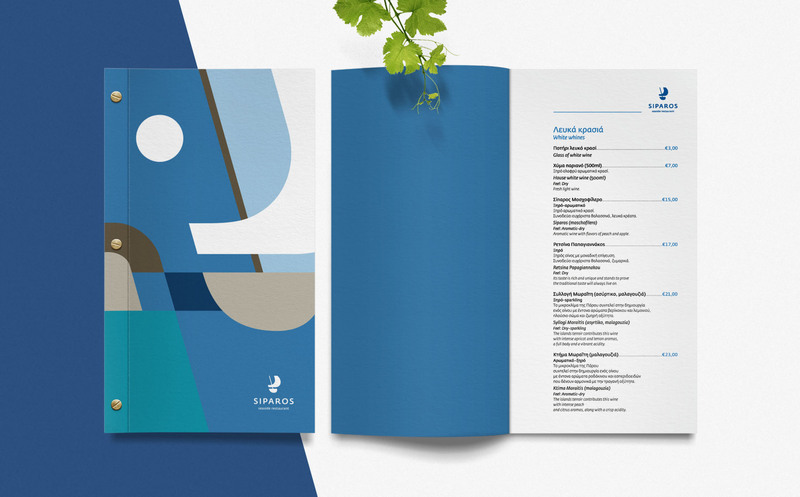 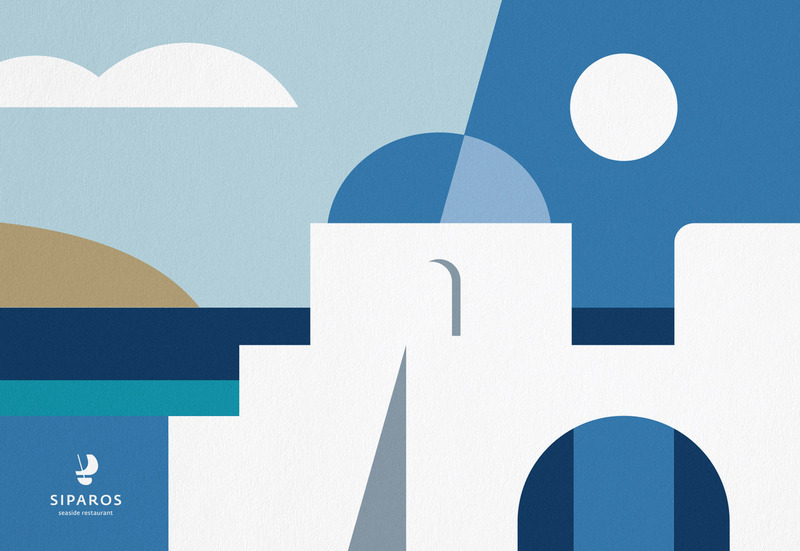 The identity is based on a Cycladic theme interpreted in a unique minimalistic style inspired by the Greek painter Moralis.